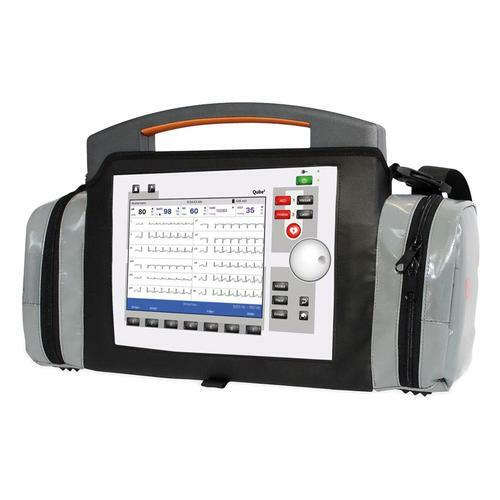 Functional simulation system that helps to prepare healthcare professional for emergencies. Includes an ECG monitor with a fully integrated AED, dynamic 12-lead ECG, wireless control unit for instructors and an external skill trainer (iPod or iPhone) for auscultation, blood glucose and temperature measurement. 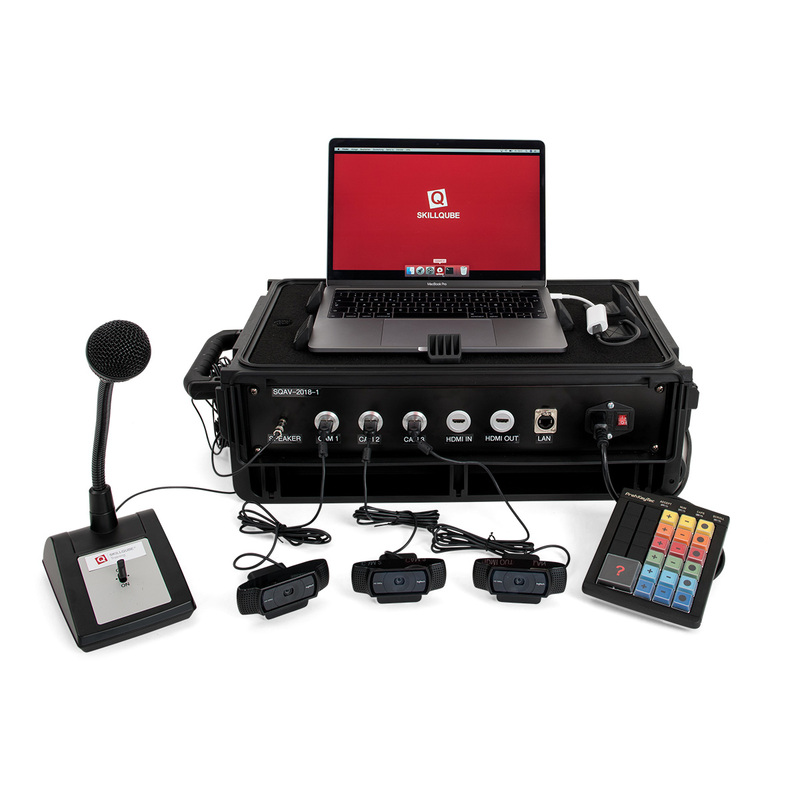 With the easy to use instructor controller, you can play realistic scenarios including extra systoles, arrhythmias and sources of interference on the monitor screen. 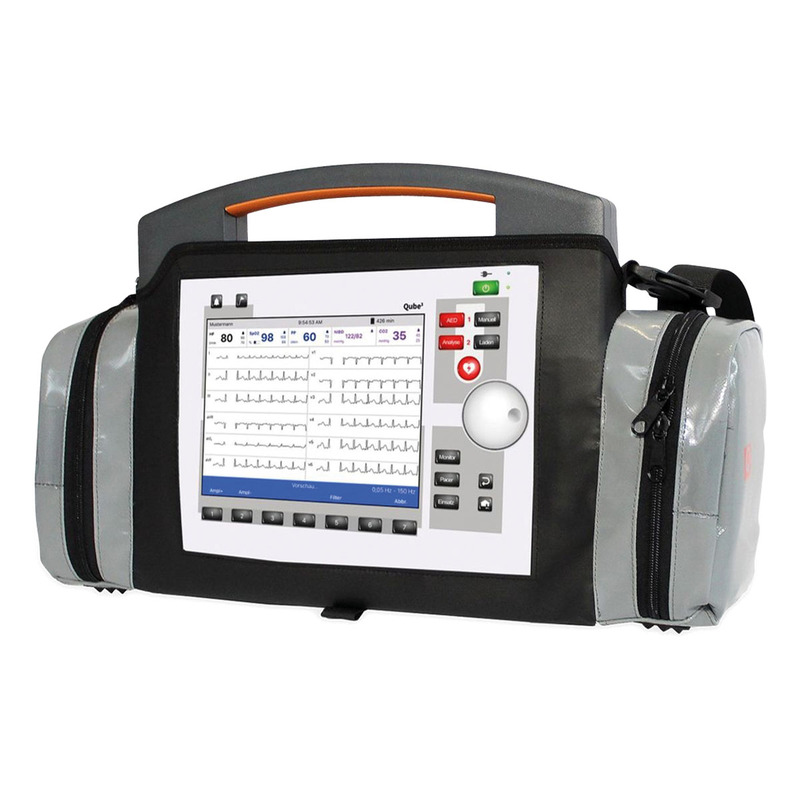 The assessment trainer enables auscultation of chest and back, displays different blood sugar levels, measures the temperature of the patient, and includes well known checklists like ABCDE and SAMPLER. 1x Apple iPad Pro 12.9"
Analyze the training scenario from all angles and let the team work together on their own – add unprecedented realism to any medical simulation. The high-quality audio-video software makes it possible to switch back and forth between the cameras, zoom in/out and record the whole training for debriefing. Using the stationary microphone, the instructor can always intervene by giving instructions or comments in the scenario. 1x qubeAV Backpack for cameras, cable, etc.